The information presented under this tab is organized by cultural regions and by language and culture groups ordered alphabetically. By selecting one of the nine regions on or below the map, the reader can access a clickable list of all language and culture groups and all animal groups and species included for the selected region. By selecting a language or culture group (in the first column below the map), the reader can access a clickable list of animal groups and species included for the selected language or culture group in the selected cultural region (highlighted in red). By selecting an animal group (in the second column below the map), the reader can access a clickable list linked to each animal page included for the selected animal group, language and culture group, and cultural region (highlighted in red). This website includes all cultures mentioned in ethnographic references from our literature search, with Canada (today’s boundaries) as the main geographic focus. The intent of the list is to give readers grounding in locations and language families of cultures in references. Given fluid movement of cultures across borders, cultures that were/are also found in adjacent areas in the circumpolar region (Alaska, Greenland and Russia) and northern United States are also included as appropriate. The list is not intended to be exhaustive. If a culture is reported to be or to have been in a given area, but is absent from the list, it is because no traditional food information was found in the literature for that culture during literature searches. Names and spellings of cultures have differed over time: in the text, we have retained all names and spellings used by ethnographers to help the reader, although it should be noted that some names/spellings are now considered antiquated. At present, some cultures referred to here are officially considered extinct (eg. Beothuk). Each culture and location mentioned in the ethnographic text was classified into the language and culture group presented in the table and map below according to Campbell (2000). A full list of all culture and location keywords from the ethnographic text included under each cultural region and each language and culture group can be downloaded here or viewed here. The map below is only to provide a rough location of each language and culture groups; it can be downloaded here.  For current names of cultures of Indigenous Peoples in Canada and a map of rough location see http://www.fao.org/wairdocs/other/ai215e/AI215E10.htm. 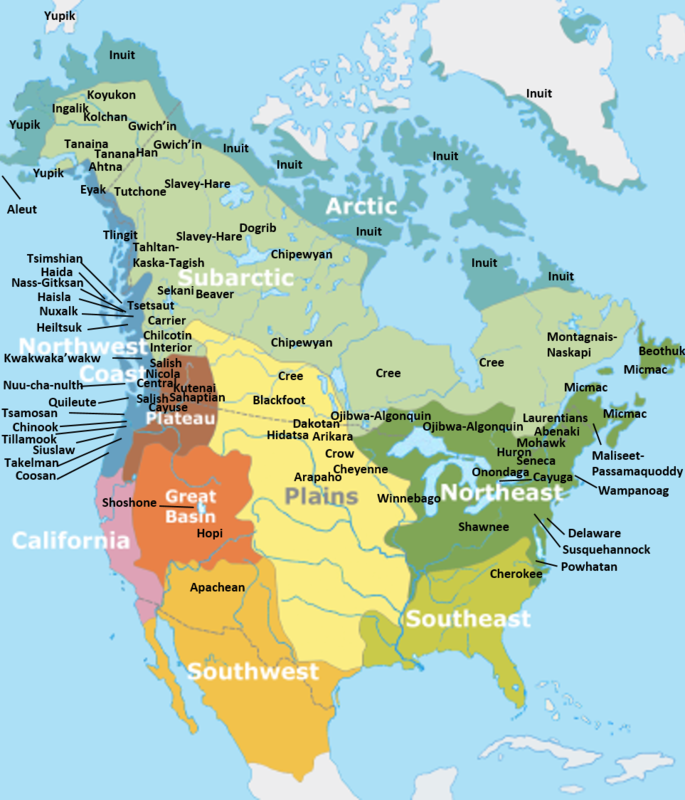 For current names of cultures of Indigenous Peoples in the United States of America see https://www.census.gov/geo/maps-data/maps/aian_wall_maps.html and for Alaskan native languages see https://www.uaf.edu/anlc/index.xml. Campbell, L. 2000. American Indian Languages the Historical Linguistics of Native America:http://hdl.handle.net/2027/heb.07833. Oxford University Press, New York. We hope that readers noting omissions, discrepancies, and errors in the table below will view these as opportunities to better recognize the contributions of Indigenous Peoples to our global heritage of food knowledge. Accordingly, we have included a feedback link on the top right of all pages and hope readers will use this link to direct us to additional academic literature, reports, or community publications containing pertinent information.